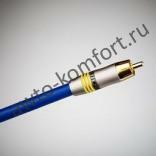 Кабель Tchernov Cable Standard 1 IC RCA 0,62м. 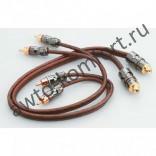 Кабель Tchernov Cable Standard 2 IC RCA 0,62м. 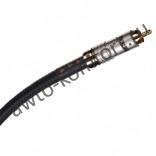 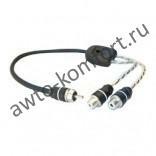 Кабель Tchernov Cable Standard SUB IC RCA 3,1м. 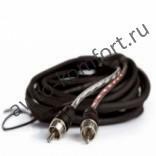 Кабель Tchernov Cable Original DV IC RCA Digital 0,62 м.
Кабель Tchernov Cable Original MKII IC RCA 0,62м. 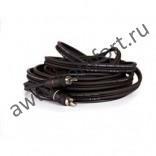 Кабель Tchernov Cable Special Mk II IC RCA 0,62м. 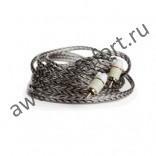 Кабель Tchernov Cable Special SUB IC RCA 3,1м. 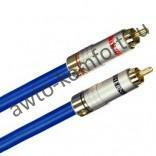 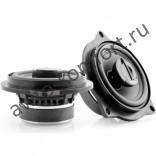 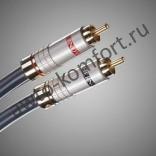 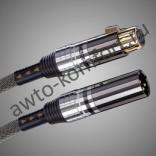 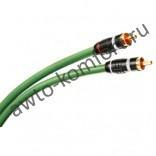 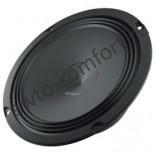 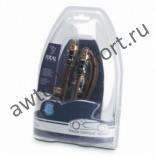 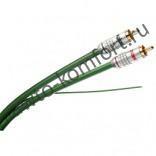 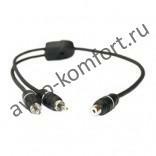 Кабель Tchernov Cable Special XS SUB IC XLR 3,1м.